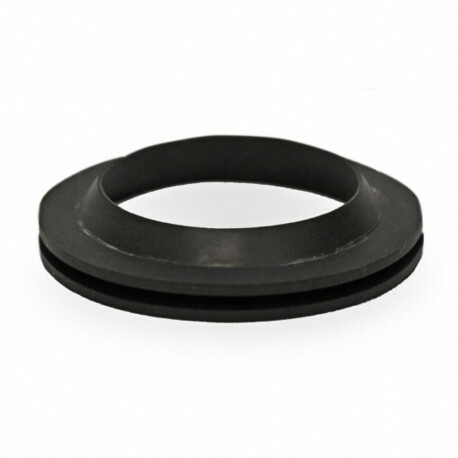 Rubber gasket designed for converting existing B-Vent into a combustion ait chase. For use with 2" Innoflue pipe. Gasket: ID: 2.8", OD: 3.5".